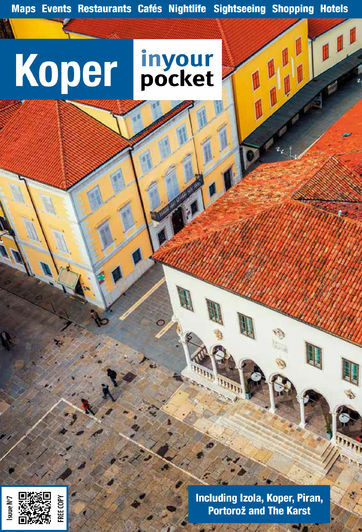 Stretching to the south and east of Koper, the rolling hills and valleys of the Istrian countryside are dotted with ancient villages, Roman ruins, cliff-top churches and countless hiking and cycling trails just waiting to be explored. You'll likely need your own car, or at least a driver, to reach most of what the region has to offer in a timely fashion, but the wealth and proximity of sights makes renting an easily justifiable expense. We've listed a few of our favourites below, but for a complete run down of all there is to see or do - as well as maps and other info - visit either the Koper or Ankaran tourist offices.